Alpha GPC (L-alphaglycerylphosphosphorylcholine, also known as choline alfoscerate) is a phospholipid metabolite found concentrated in neuronal membranes. 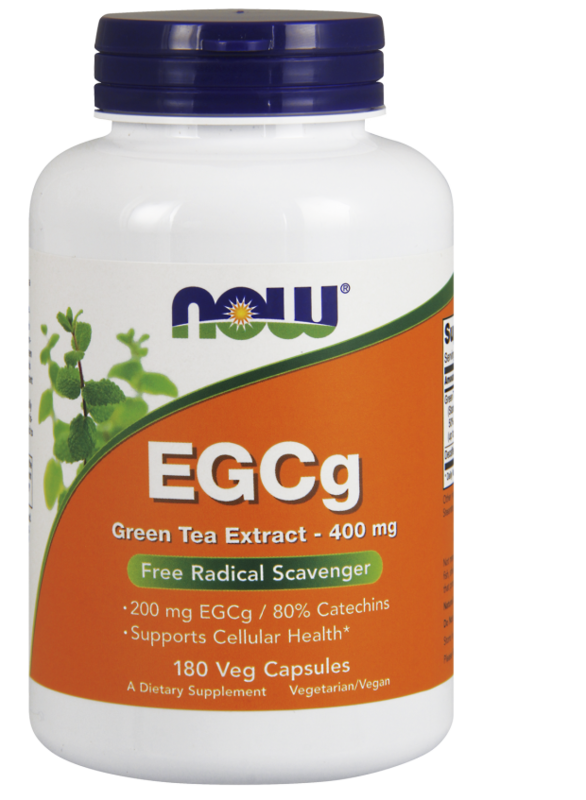 Derived from lecithin, Alpha GPC is extremely well absorbed and crosses the blood brain barrier. 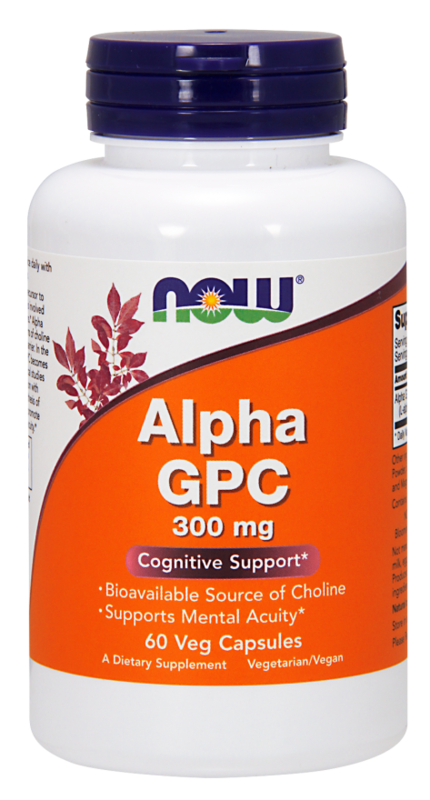 Alpha GPC is a natural physiological precursor to acetyl-choline, a neurotransmitter that is involved in memory and other cognitive functions. In the brain and other neural tissues, Alpha GPC becomes a constituent of cell membranes. In the brain Alpha GPC supports brain function and learning processes by directly increasing the synthesis and secretion of acetylcholine. Alpha GPC protects neurons and improves signal transmission by serving as a precursor to membrane phospholipids. 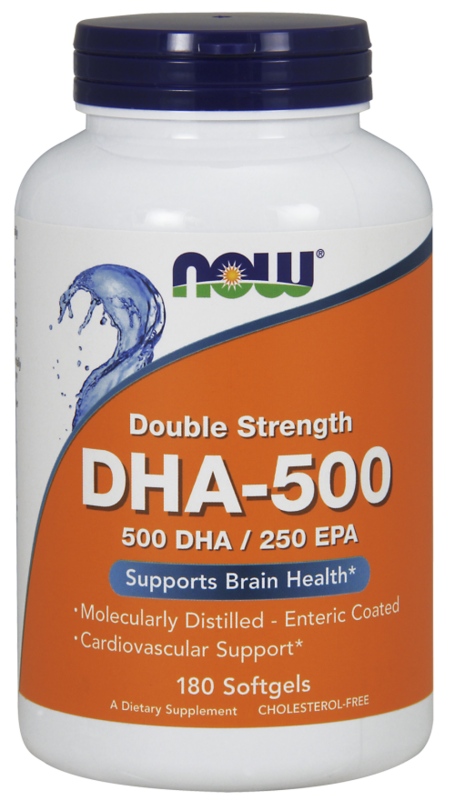 Clinical Research in humans and animals has demonstrated that Alpha GPC helps support higher brain function, mental acuity and the release of human growth hormone. 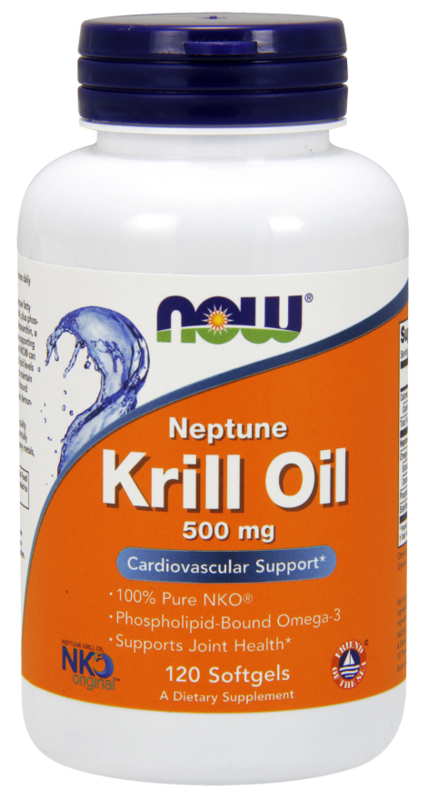 Research suggests that it is more bioavailable than other forms of choline for the maintenance of learning and memory. As a dietary supplement, take 2 Vcaps daily with food. Best when taken early in the day. Cellulose (capsule), cellulose, mannitol, stearic acid (vegetable source), silica and magnesium stearate (vegetable source).